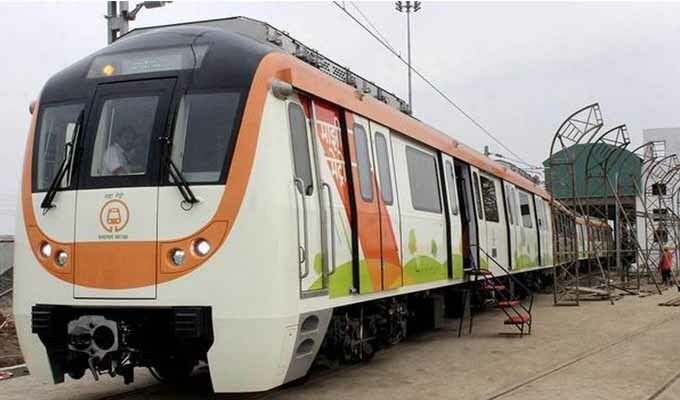 Nagpur : The stage is all set to roll-out Nagpur Metro on a stretch of 19 kms from Khapri to Sitabuldi and Lokmanya Nagar to Subhash Nagar in coming weeks. Nagpur Metro will start trial-run of the train from Khapri to Ajni Railway station from February 13. The team of Research Design and Standards Organisation (RDSO) will reach Nagpur on February 14 and Commissioner of Metro Rail Safety (CMRS) on February 23 to certify the project before the proposed visit of Prime Minister Narendra Modi. Managing Director Dr Brijesh Dixit while talking to mediapersons on Monday said, Nagpur Metro will start its journey in Reach I and III on eight metro stations on both the routes. 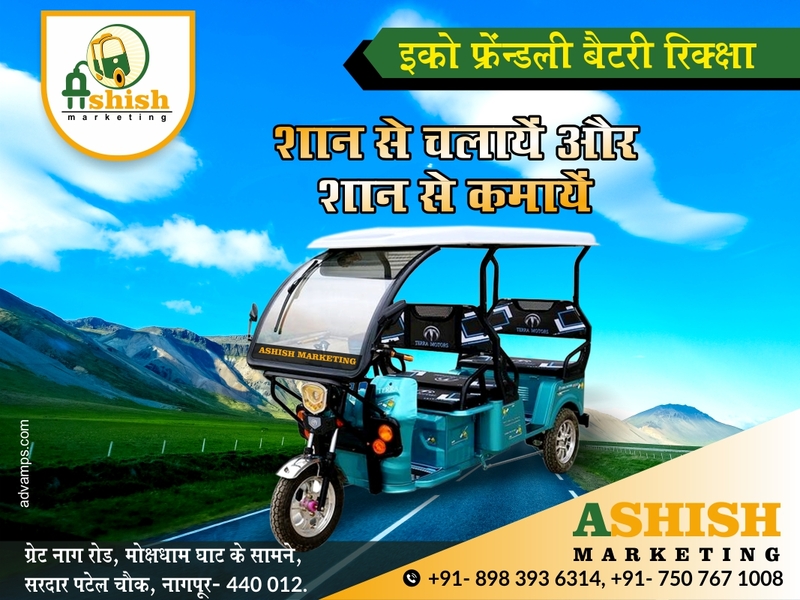 We will start operation at Khapri Station, New Airport Station, South Airport Station, Airport Station, Jaiprakash Nagar Station and Sitabuldi Station on reach-I at Wardha road. The construction of these Metro stations is near completion. The team of RDSO will reach Nagpur on February 14 to test Signal, electrical traction, railway track and other aspects. The team of CMRS will reach to check break system and others. They will also check metro coaches which arrived from China and will be used by Metro for its operation in Nagpur. The Nagpur Metro has already received RDSO certificate and CMRS clearance for Khapri, New Airport, and South Airport Metro station. Therefore, this is only extension of earlier certificates, said Dr Dixit. Nagpur Metro will be having three coaches and out of them one coach will be dedicated to Nari Shakti (women).